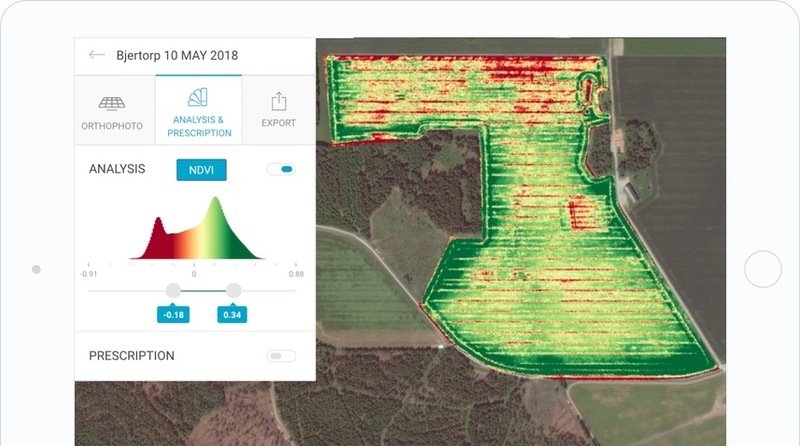 Predefined or custom Vegetation indices like NDVI, NDRE or VARI help locate field variations caused by plant stress, water damages, pests, deseases etc. 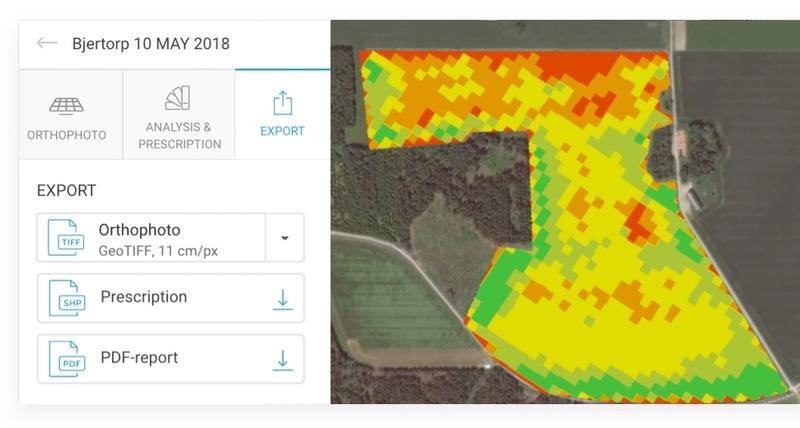 Turn plant health maps into management zones and create prescription files with up to 1m resolution. Prescriptions are compatible with most spreaders available on the market, including John Deere and Trimble. 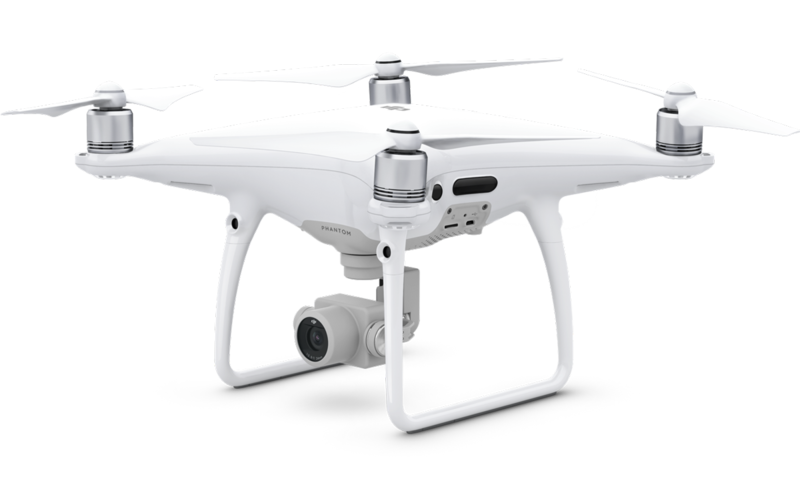 Get started with affordable and easy to use drones like DJI Phantom or Mavic equipped with RGB camera. 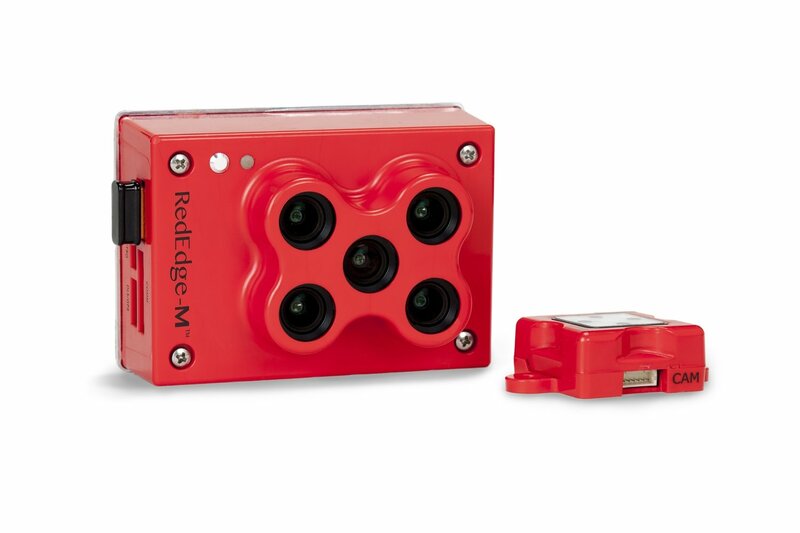 Or use more advanced multispectral sensors like MicaSense RedEdge-M or Parrot Sequoia for more in-depth analysis. We handle most sensors available on the market and give you accurate calibrated data that you can act upon. 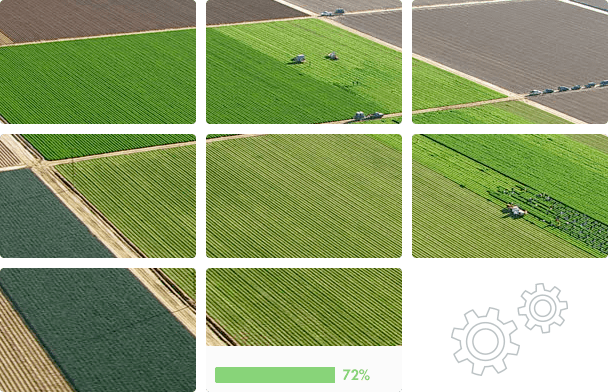 Fly and collect imagery over your fields as often as you need. Simply upload data to Solvi and we'll process, organise and visualise it. 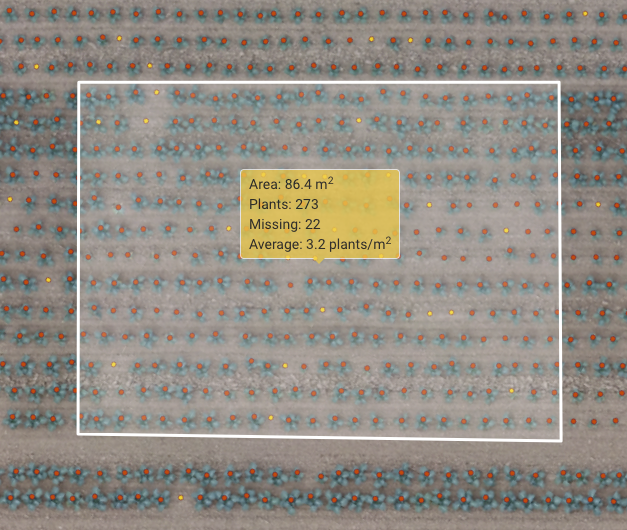 We don't limit amount of data you process and always give you highest possible resolution, whether you need to get high level overview or detect weeds or individual plants.